Hiberband is the first Low Power Global Area Network (LPGAN), offered by Hiber. Hiberband delivers global connectivity for sensor and Internet of Things (IoT) related devices at affordable cost, by launching its own satellite network. This makes our service the first truly global IoT network. From here, the messages are processed and stored for pickup or forwarded to the systems of the owner. When will Hiberband be live? The first two satellites have been launched Q4 2018. At the moment the commissioning of the network is taking place. 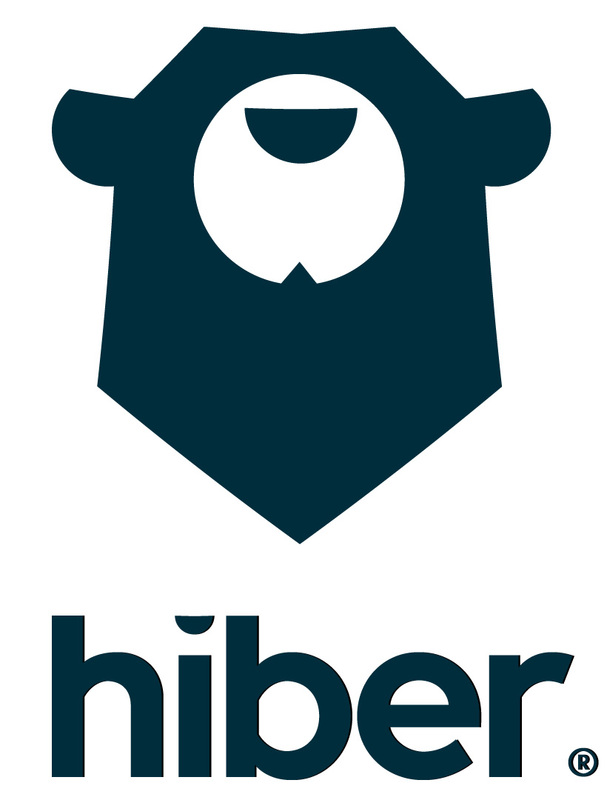 Yes, Hiber is launching its own constellation. Our satellites will be in Low Earth Orbit (LEO) at approximately 600 km, in a polar sun-synchronous orbit. The first satellite will be launched in Q4 2018. Over the coming 5 years, the constellation will be grown to a total number of 48 satellites. Our daily messaging service will be available from only a few euros per device per year. Due to the unique Hiber protocol, the Hiberband modem is in sleep mode most of the time. By combining the satellite constellation information with its own GPS position, each modem on the ground calculates its next wake up moment. Once awake, the modem will start listening for a satellite. The moment the satellite passes overhead it will send out a broadcast message and instruct each modem to send its data to the satellite. With every broadcast signal, the modem also receives the latest information on the satellite constellation. The modem will use this updated constellation information and the new GPS position (if the modem moved) to calculate the next wake up moment and go back to sleep again. This makes the power consumption 5 to 15 times more efficient than existing direct-to-satellite networks and comparable to the power consumption of terrestrial LPWAN connectivity types like SigFox, Lora and NB IoT.